I have recently been looking around at the new clothing for Spring in New Look and am rather taken aback by how great everything looks. Thus I have chosen a few of my favourite things (unfortunately, though, no whiskers on kittens *sob*) and have compiled them into this snazzy wishlist that you see before you. You can also tweet me day or night at @TheEmeraldDove. 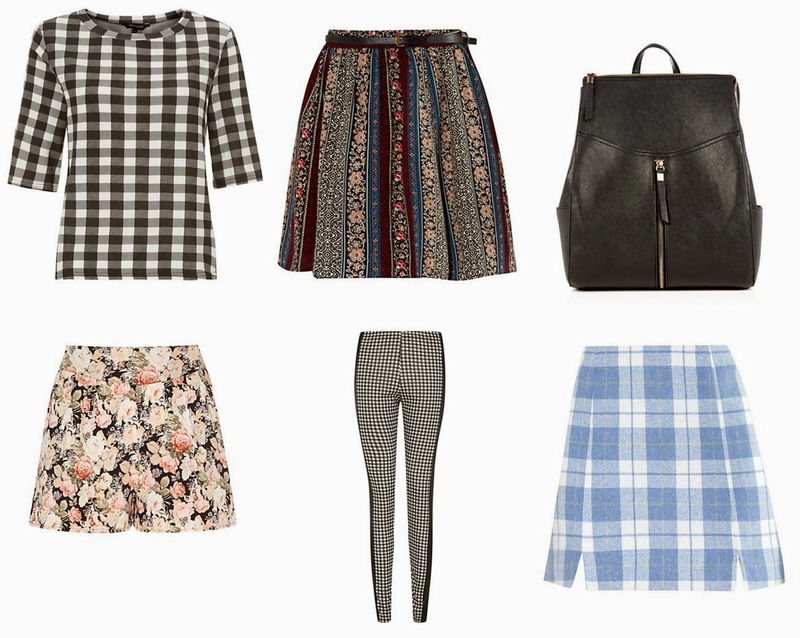 Definitely just fallen in love with that skirt, I always seem to forget about New Look but they have some lovely stuff! I LOVE everything in New Look at the moment! Today I went in just to look around and be sad because I have no money! Adore both the skirts you've picked, lovely choices! That top middle skirt is to die for! I love your style, girl! Love the floral shorts and the printed skirt!!! I love the floral shorts, New Look have some great items in this Spring i've been quite impressed.